A grandfather from Deception Bay, north of Brisbane in Queensland, was the sole winner of Oz Lotto draw number 1293 on Tuesday 27th November 2018. The man, who purchased his winning ticket from Deception Bay News in the afternoon leading up to the draw, won the whole division one prize pool of $2,127,748.02. However his total winnings totalled $2,146,633.67 because he also won division three 7 times. 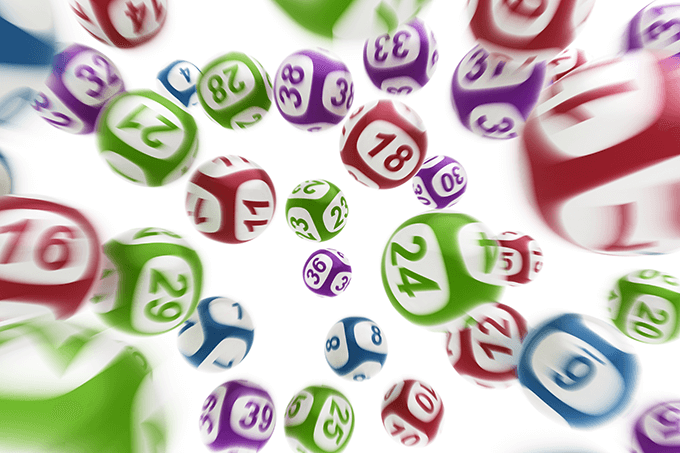 The seven winning numbers for Tuesday Oz Lotto draw 1293 were 4, 18, 30, 13, 38, 7 and 25, while the supplementary numbers were 3 and 5. Normally a regular lotto player, this particular week he almost forgot to get his entry in on time. “I realised it was Tuesday and I hadn’t put a ticket on yet,” the keen fisherman explained. “I thought, I’ve got a spare $10.50, I’m going to put it on Oz Lotto and sure enough I bloody won. After discovering he had won early on Wednesday morning the man was left shocked. “I realised I had won at about five o’clock this morning [Wednesday] when I got out of bed, I saw I had seven straight numbers but I had to double check,” he said. Wishing to remain anonymous, the man revealed he plans to use his winnings to retire early, share with his family and go fishing. “I’m getting older, so why not,” he said about retirement. “Anywhere in the world I can fish, that’s where you’ll find me,” he said was his plan. Next week’s Oz Lotto draw will offer another prize pool of at least $2 Million for draw number 1294.